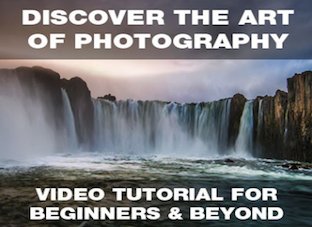 This week over at our sister site – SnapnDeals – we have a great deal running where you can get 25% off Trey Ratcliff’s ‘Discover the Art of Photography’ video course. Trey Ratcliff is one of the world’s best known photographers on social media and via his blog StuckinCustoms. He specialises in HDR photography and was the first photographer to have a HDR photograph hung in the Smithsonian. Get 25% off this course for the next 4 days only on SnapnDeals.